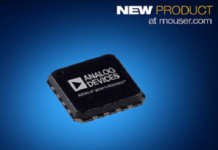 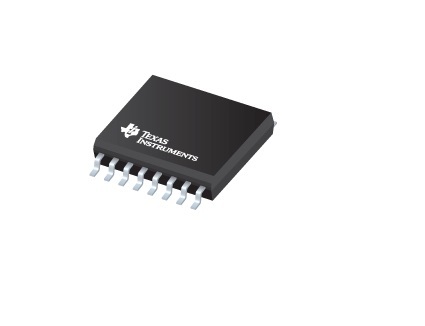 Texas Instruments introduced several new isolated gate drivers that provide unparalleled levels of monitoring and protection for high-voltage systems. 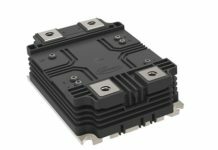 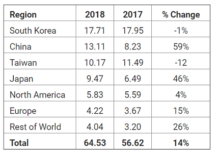 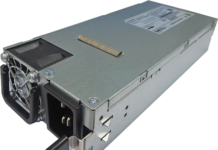 The UCC21710-Q1 and UCC21732-Q1 and UCC21750 enable designers to create smaller, more efficient and higher-performing designs in traction inverters, onboard chargers, solar inverters and motor drives. 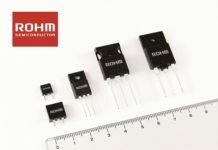 The devices are the industry’s first to offer integrated sensing features for insulated-gate bipolar transistors (IGBTs) and silicon carbide (SiC) metal-oxide semiconductor field-effect transistors (MOSFETs) to simplify designs and enable greater system reliability in applications operating up to 1.5 KVRMS. 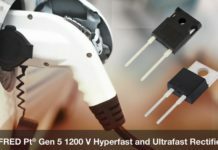 With integrated components, the devices provide fast detection time to protect against overcurrent events while ensuring safe system shutdown.